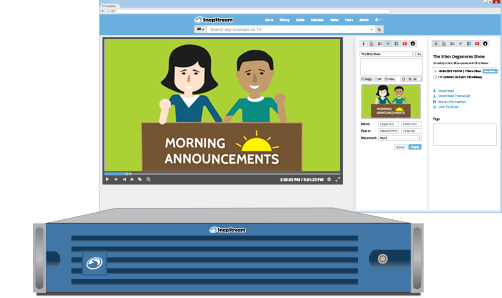 Distribute announcements or custom content throughout your school over the network. 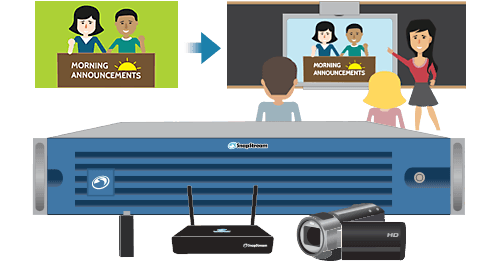 Works on any PC, Mac, Chromebook, iPad, TV and Smart Board. Easy to use and deploy in your school. 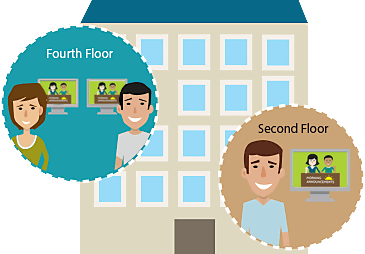 Distribute camera feeds to unlimited classrooms in your school. Create a custom lineup with just the channels you want. Schedule feed recordings to a centralized DVR. Give everyone their own DVR functionality. 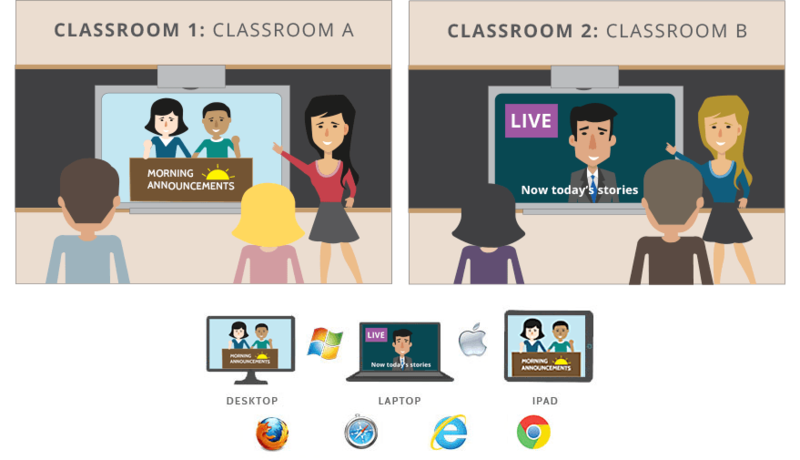 Stream live feeds or morning announcements from your school studio. Upload your own content for on demand or live viewing. 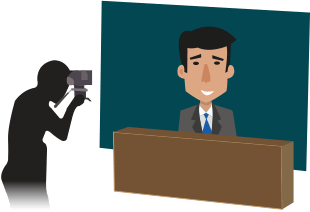 Let everyone in your organization create their own TV clips. It's easy and unlimited. Clips shared through SnapStream's Cloud are viewable by anyone, from anywhere. To really save time, let SnapStream auto-clip the topics you're tracking. Works on any browser (no plugins to install). Supports all devices (PC, Mac, Chromebook, iPad and TV). No client side plugins to manage. Enterprise grade hardware with redundancy (RAID6, dual redundant components). Single Sign-on (OKTA and Ping).